Can I create virtual tours with Canvas? 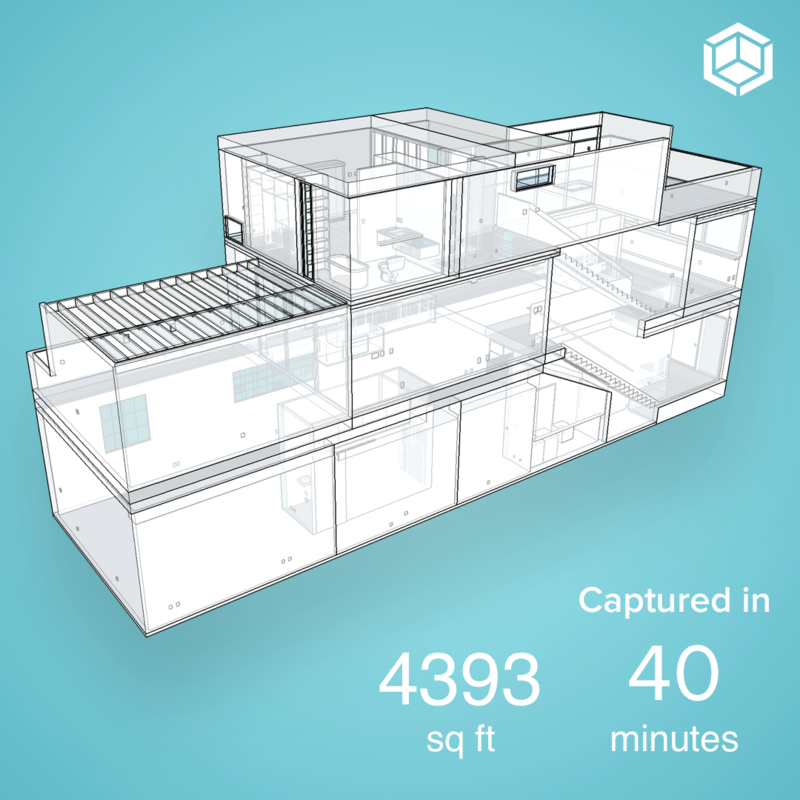 Canvas is purpose-built to create 3D models for home improvement projects. As a result, we've optimized our outputs for architecture and design programs like Revit SketchUp, AutoCAD, etc. You can certainly use our CAD output to create a virtual tour of a space, but it would be showing off the "blank slate" of the space. It's not really made to give a photorealistic 3D tour of a space, as is common in industries like real estate. You can also use the 3D scans themselves to give other people an idea of the space. In particular, the color scans are usually nicer for that experience, after it goes through cloud reprocessing. This is included for free with your Scan To CAD order, but if you are interested in just getting the reprocessed scans and not the actual CAD model, let us know and we can likely help set that up for you. For more information about the difference between your scan and CAD, check out What is Scan To CAD?